In warmer climate areas, most pools are not "winterized," meaning that the pool is still operational. Although costly, some pool owners may run a heat pump during the cooler months in which the chemistry would be maintained the same as it would be during the warm months. Most pools, on average will get little to no use. Water chemistry will still need balancing during the off season. 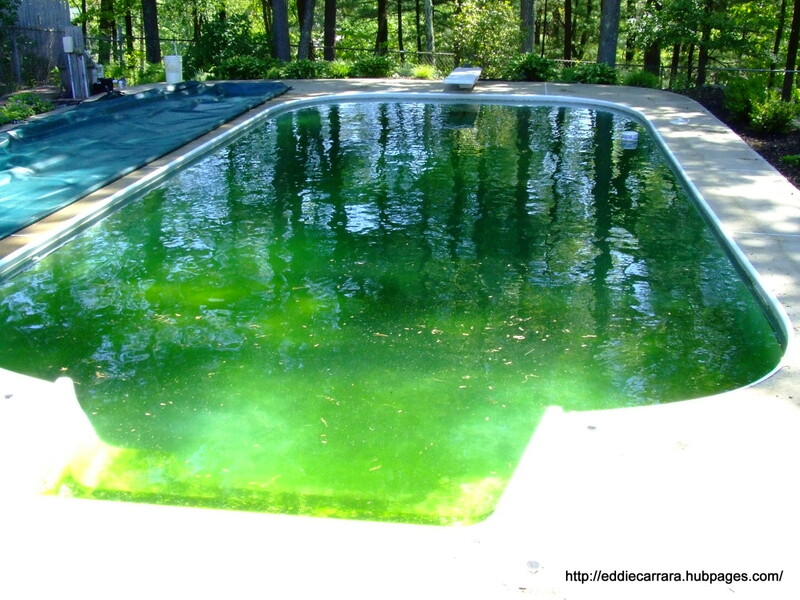 Very rarely will algae form in a pool when the water temperature is below 82 degrees Fahrenheit even if very little chlorine is added to the water. This year in Florida, we've had well above average temperatures for this time of year—low to mid 80s in February. Early to mid-March is when I normally start paying much closer attention to the water chemistry. Now that pool water temperatures are already increasing, it's important to test a full range of chemicals. These chemicals all play a big role when transitioning a pool to warm weather. When water temperature is below 82 degrees F, phosphates can be present in the water even if it isn't causing visible algae. 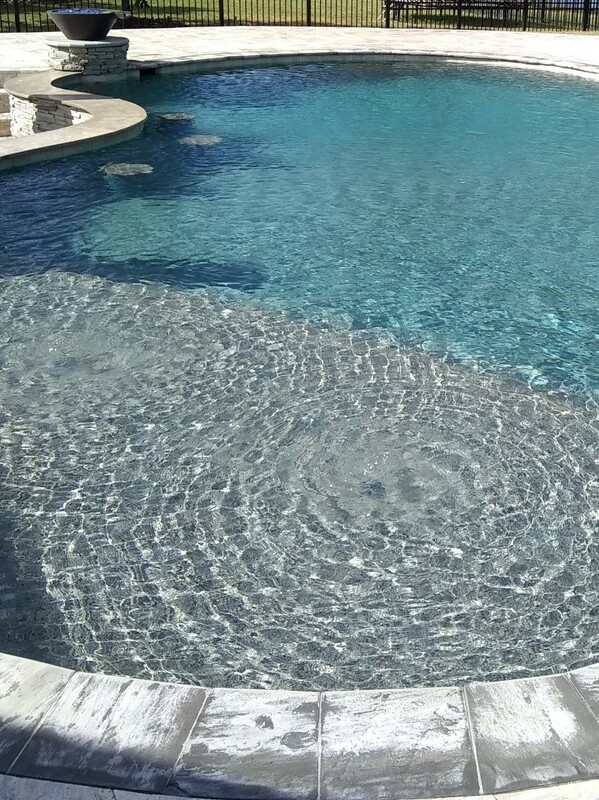 If the pool water chemistry has been neglected during the cool weather months, once the temperature of the water exceeds 82 degrees, an algae outbreak can occur very rapidly. 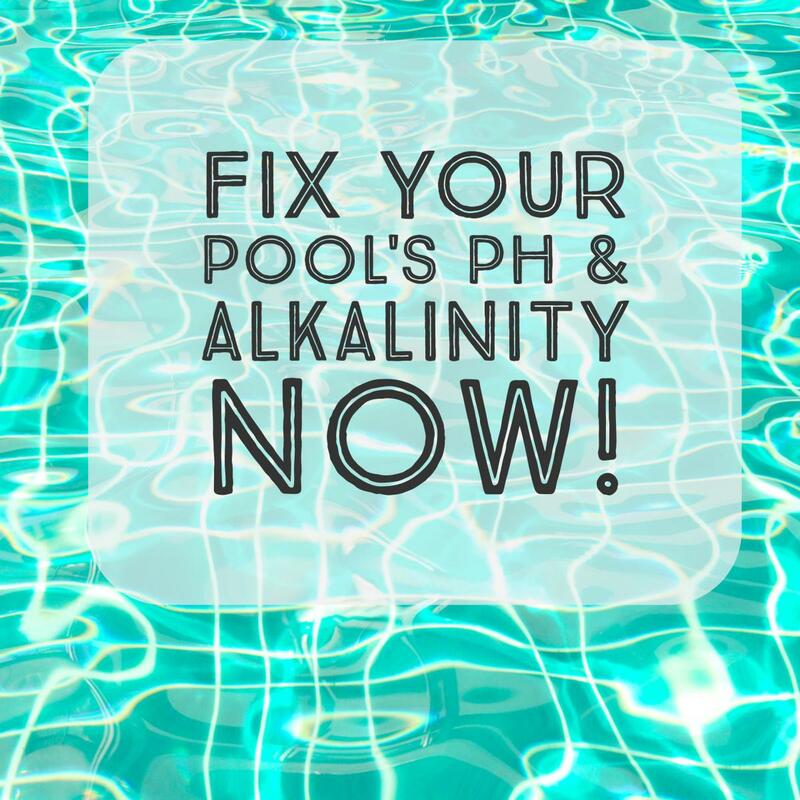 The Alkalinity level in the water is a buffer for the pH. Proper alkalinity levels will reduce scaling and help with having less pH fluctuations. Stabilizer should be at an ideal level. 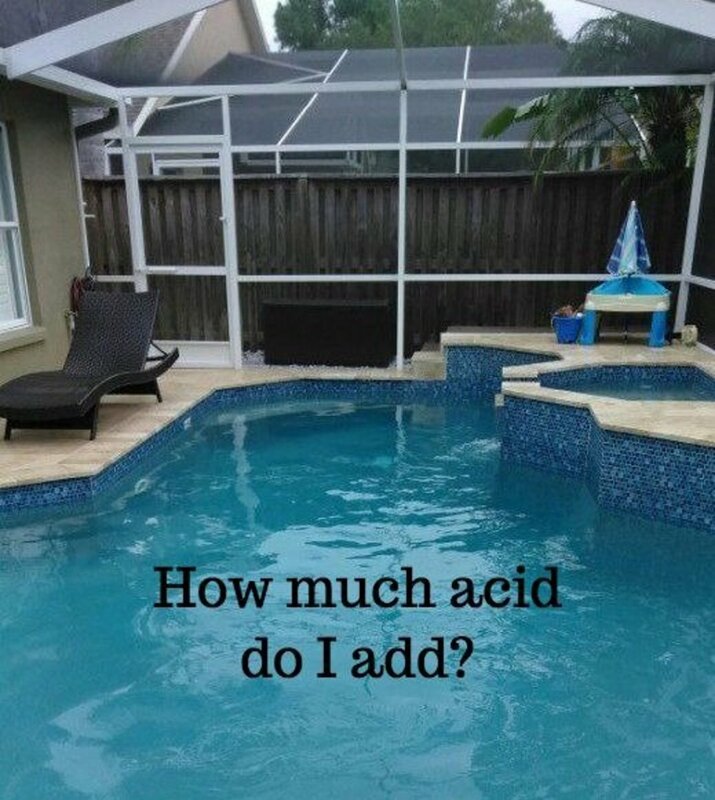 If it's too low, the chlorine in the pool will burn off quickly. If the stabilizer level is too high, this will cause "chlorine lock" in which the chlorine molecules become ineffective as a sanitizer. 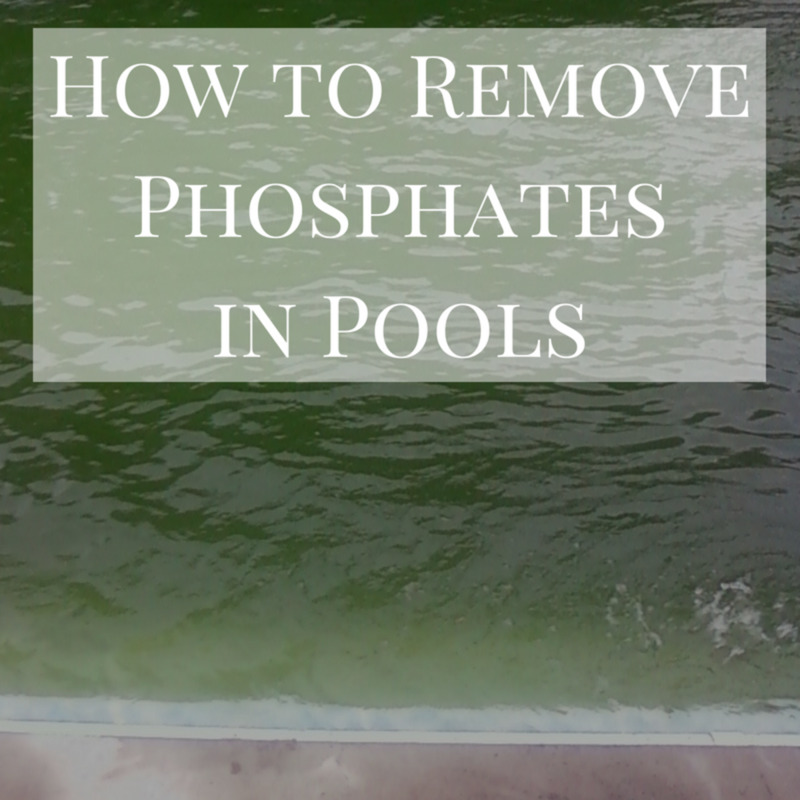 I strongly recommend that pool water be tested for phosphates. Algae feed on phosphates. If this is present in the water then algae will be sure to form at some point as the water increases in temperature. 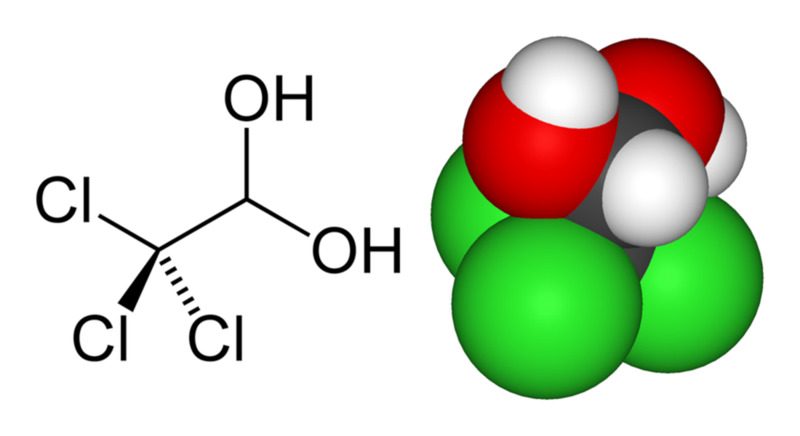 Phosphates can easily be removed by using a phosphate remover solution such as "PhosFree". I have had excellent results with this product. Keep in mind that with any phosphate remover solution, the filter will need cleaned after 24 hours of water circulation. When a swimming pool has good chemistry but no circulation and filtration, this is known as "stagnant" water. Algae and other bacteria can begin to grow. Chlorine will also dissipate quickly if the water remains this way. Help prevent a pool from getting algae. Increase overall flow through pool drains, skimmers, vacuum ports and returns. With normal use, a cartridge filter element should be cleaned weekly and replaced on average about once per year. A DE filter should be back-washed every 6 weeks and have a full dismantle and clean every 6 to 8 months. 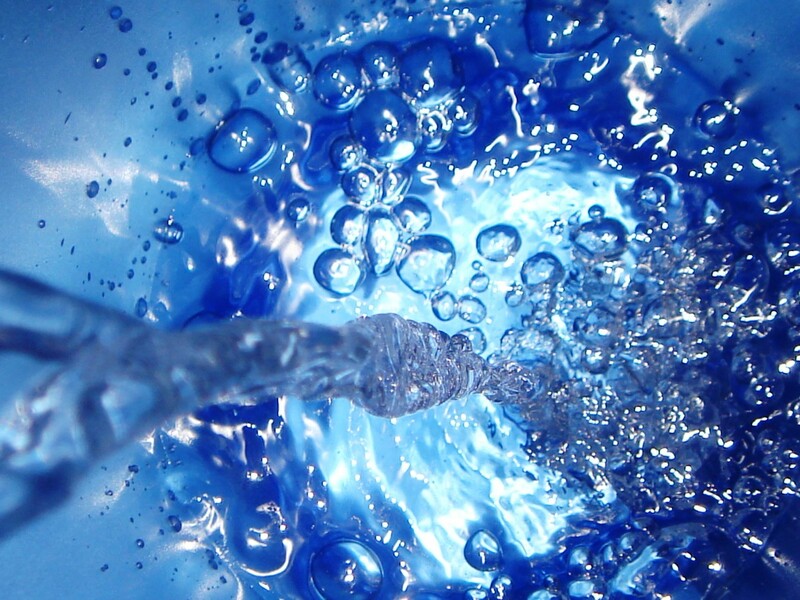 A sand filter should be back-washed once every 60 days. 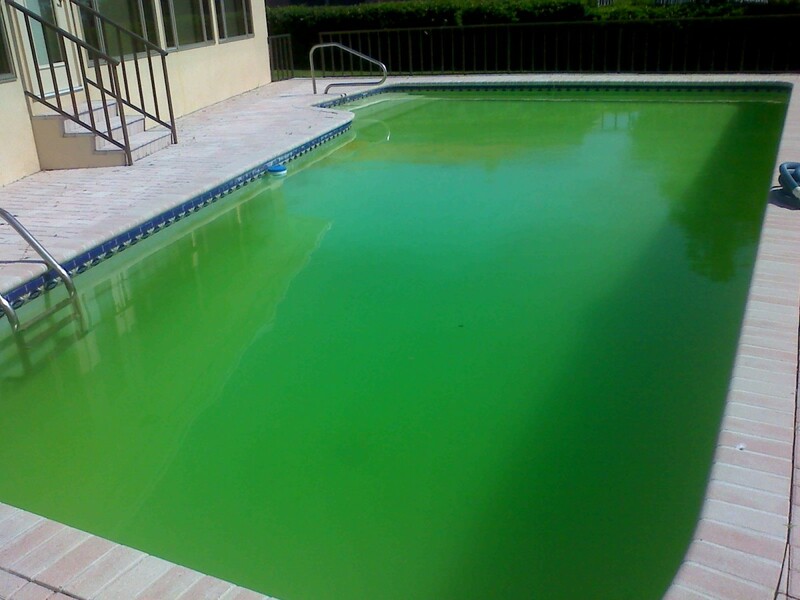 Most swimming pool algae outbreaks occur when the outside temperature increases causing the water temperature to rise. This usually happens in the spring season. 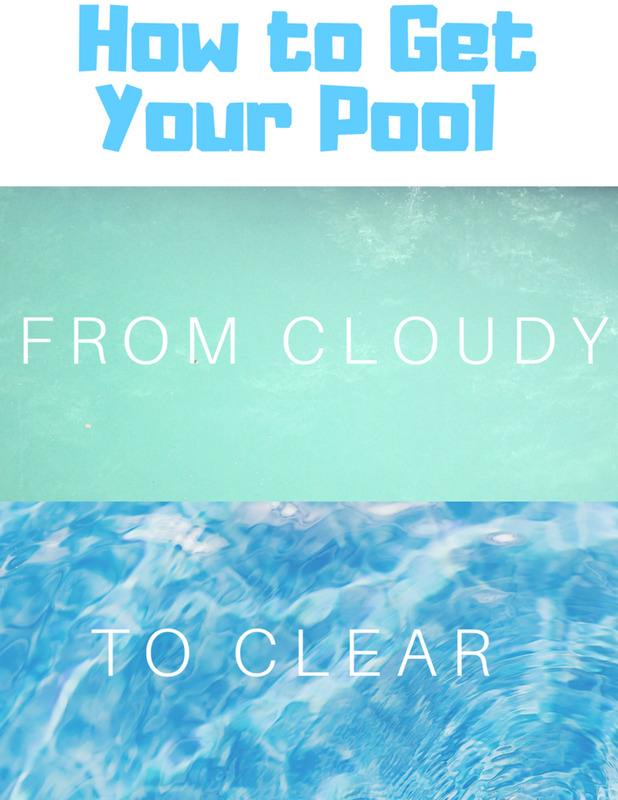 If the pool is properly addressed before this temperature change occurs then it is likely that the pool should remain clean and clear. Listed below are some useful links that go more in depth about some of the information mentioned in this article.